If someone wanted wealth in 17th century Iceland there was a surefire method of achieving it… strike a deal with a buddy to make a pair of necropants. 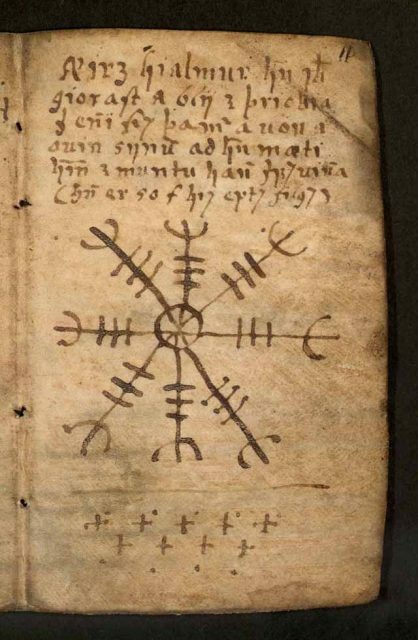 Also known as “nábrók,” or “nábrækur,” the macabre garment comes from ancient folklore and resembles something from Harry Potter by way of The Texas Chainsaw Massacre. The process behind the pants requires dedication and a strong stomach. According to the website of the Museum of Icelandic Sorcery and Witchcraft, the “stave” (meaning magical symbol) for these powerful trousers represents a morbid yet mighty tradition. It states the wearer must get a friend to agree a donation of skin from the lower half of his frame. Post-death, “you must dig up his body and flay the skin of the corpse in one piece from the waist down. As soon as you step into the pants they will stick to your own skin.” There’s no try before you buy here. Once the recipient dons the necropants, they’re his for life. Of course like any item of clothing, maintenance is required. Though instead of sewing up a burst seam the task in hand is a bit more elaborate. The owner is seeking untold riches after all. It’s a simple matter of pilfering a coin from a cash-strapped widow before tucking it into the scrotum for safe keeping. As long as the coin stays in this unorthodox wallet, alongside a handwritten “nábrókarstafur,” or sign, the money will roll in. Actually it will “draw money into the scrotum,” which sounds like a potentially hazardous mix. Male genitalia and flying currency don’t make good bedfellows. 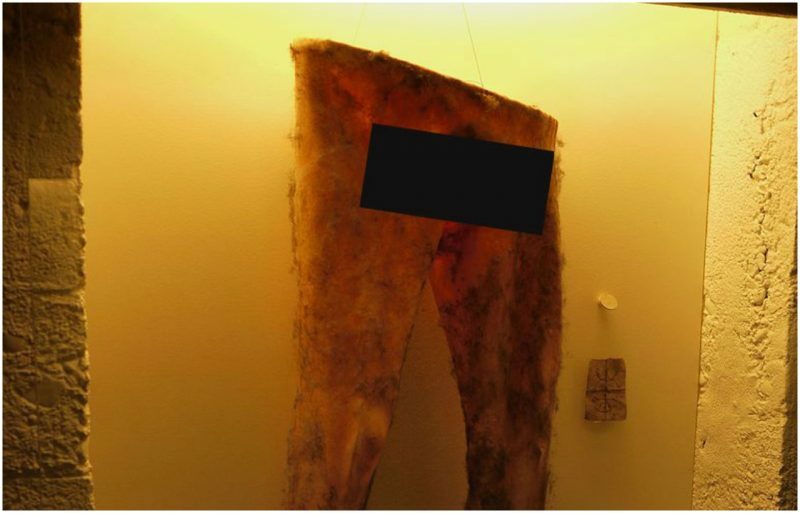 Located in the village of Hólmavík, the Museum of Icelandic Sorcery and Witchcraft knows more about these astonishing zombie trousers than most. 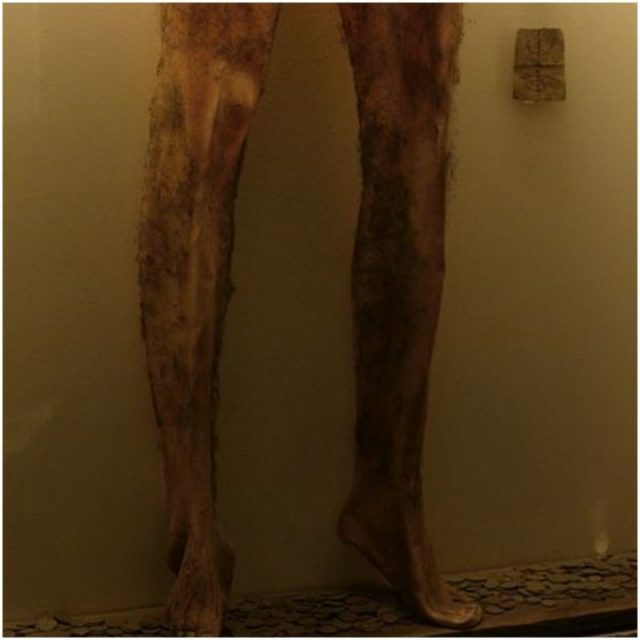 It has among its exhibits the only known example of necropants, albeit a recreation to give people a visual aid they perhaps didn’t ask for. To date no actual “skin tight” pants have been unearthed. The wider area of Strandir is a remote part of the country which needed a tourism boost, hence the opening of the museum. 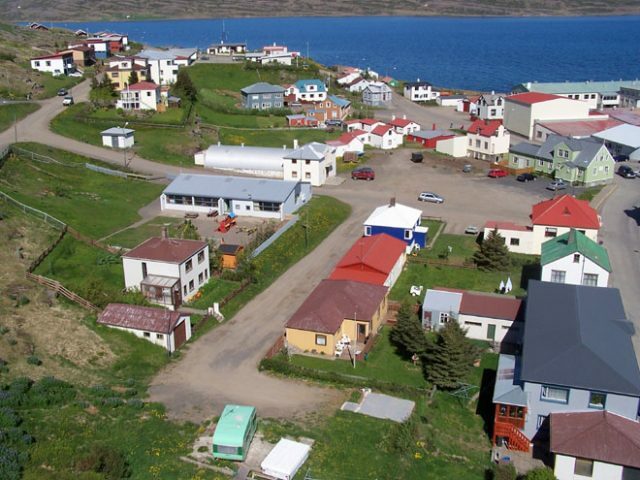 It is run by local expert Sigurður Atlason and has a cat called Hippó for an administrator. 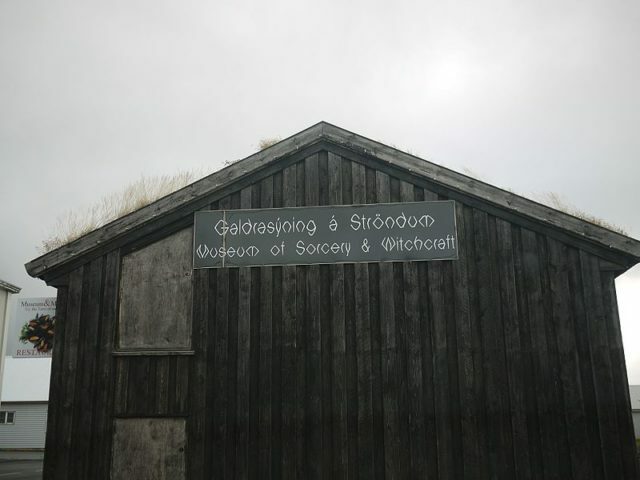 Behind the fake scrotum is a terrible history involving witchcraft in Strandir. No less then 21 people were cruelly killed to stop the spread of magic. For some, reaching out to forces beyond their comprehension was a route out of poverty. The place needed a miracle but alas it didn’t get it. Now the work of Sigurður Atlason celebrates the country’s rich heritage while reminding tourists of the price paid by the unfortunate. As for the necropants, they may not officially exist but their story certainly has legs, in addition to a few other things. Steve Palace is a writer, journalist and comedian from the UK. Sites he contributes to include The Vintage News, Art Knews Magazine and The Hollywood News. His short fiction has been published as part of the Iris Wildthyme range from Obverse Books.